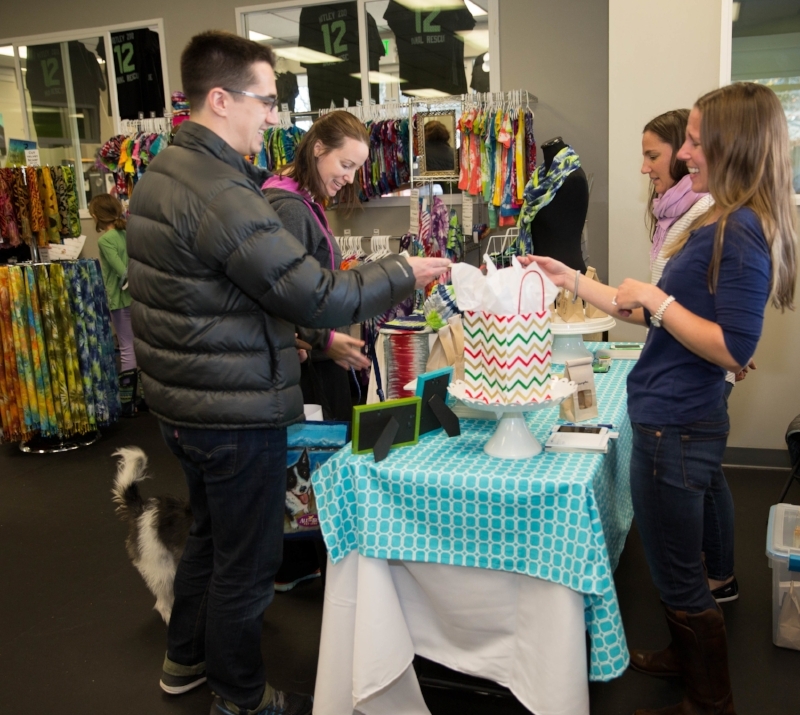 Last Chance to Get Your Holiday Dog Treats In-Person! We have one more holiday event before Christmas! Join us at the Timber Ridge Elementary School Winter Bazaar in Snoqualmie, Washington on December 8th. This is your LAST CHANCE to stock up (in person, that is!) on Chasing Rabbits Dog Bakery dog treats before Christmas! We will be selling our popular frosted dog treats (great for stocking stuffers) and our classic bagged dog treats, too. The Bazaar goes from 5:30pm to 8:00pm and will be held at Timber Ridge Elementary School in the Snoqualmie Ridge neighborhood of Snoqualmie. See you there!